Prepare for your introductory meeting in the law offices of Coley Hennessy Cassis by reviewing the questions a divorce lawyer typically asks to assess your situation and make recommendations. Why are you seeking a divorce? What was the date of your marriage (or how long have you been living together in a Common Law relationship)? Have you signed any legal agreements related to your marriage, such as a separation agreement, a prenuptial agreement or a postnuptial agreement? If you are not married but are separating, did you have a common-law or cohabitation agreement? What assets and debts do you and your spouse have? How much do you and your spouse earn from all sources (job, company, investments)? Have you reached any agreements, such as a parenting agreement or division of assets or debts? What work did your spouse do while you were together and what work is your spouse doing now? The above questions are just starting points. 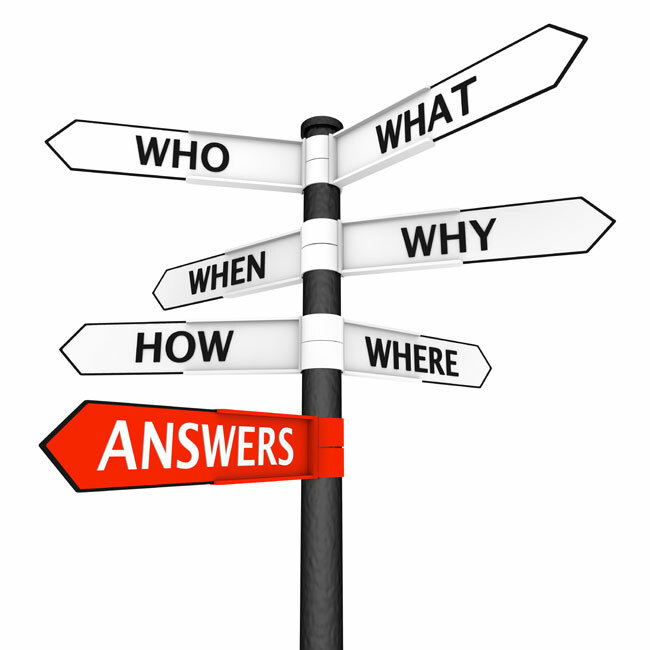 Your divorce lawyer will likely have other questions related to your specific circumstances. Make the gathering of all requested documents a priority — or give the job to your lawyer with the understanding that there will be a cost for this service. Learn more by requesting your free introductory consultation with Rose-Marie Cassis or Shaun Hennessy, the lawyers of Coley Hennessy Cassis, who practice out of a law office in south Edmonton.